German luxury sports car maker Porsche finally arrived in Cambodia by breaking ground to a $2 million dealership on March 17 that is set to open within eight months across from the Phnom Penh International Airport on Russian Boulevard. Porsche said it is targeting the country’s wealthiest consumers with its 2,000 square meter showroom and wants to sell at least 30 new cars this year. Equipped with four service bays, the planned Porsche Centre Phnom Penh will showcase one of each of the brand’s five models, which the company hopes to sell to the growing ranks of well-off Cambodians. Monks and company officials blessed the land before construction started on the new facility. The distributor, Precision Cars (Cambodia) Limited, is a subsidiary of Hong Kong firm Lei Shing Hong, the authorised seller of Porsche in South Korea and Vietnam. The Porsche Cayenne SUV will have a starting price of $114,000 and is expected to be the most popular model. Currently, there are already about 70 registered Porsche vehicles in the country, making their way here through private importers. There seem to be a rising demand for luxury cars in Cambodia, which has prompted Audi, BMW, Mercedes, Land Rover, Range Rover and Jaguar to already open showrooms. 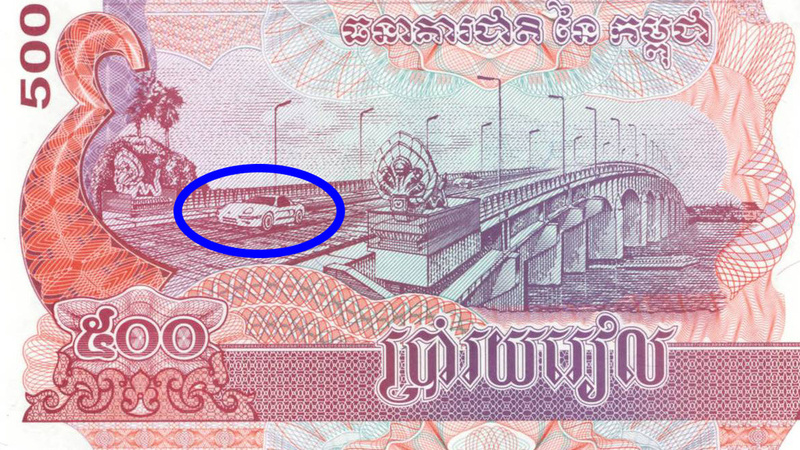 Though the government has not disclosed figures on luxury car registration, Tek Reth Kamrong, secretary of state at the Ministry of Commerce, said Cambodians are increasingly able to afford expensive consumer goods, and pointed out that in 2013, the number of imported vehicles was 10,000 more than in 2012, the Phnom Penh Post reported.